Our people are passionate about the dairy industry which results in dedication to our customers and the best solutions for their farms. 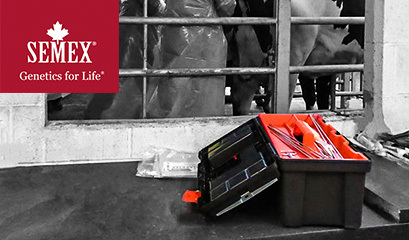 Our reproductive specialists and technology are focussed to ensure you are fully equipped to understand and manage the reproduction of your herd. 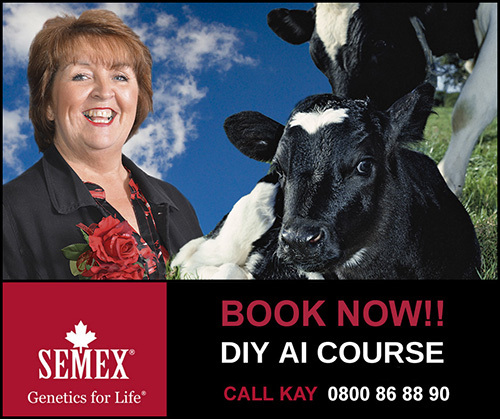 Semex have trained over 9,000 people on our highly regarded and comprehensive course and we continue to be the industry leader in DIY course provision. Courses are led by qualified vets and trainers at nationwide locations designed to fit in with milking routines. The course is scheduled over 4 days and is priced from £445.00 subject to region. To offset the cost regional grants maybe available, please check for latest grant availability in your area. By investing in DIY training and equipment, you can save between £600 and £800 based on 100 cows in the first year over the cost of using a technician.